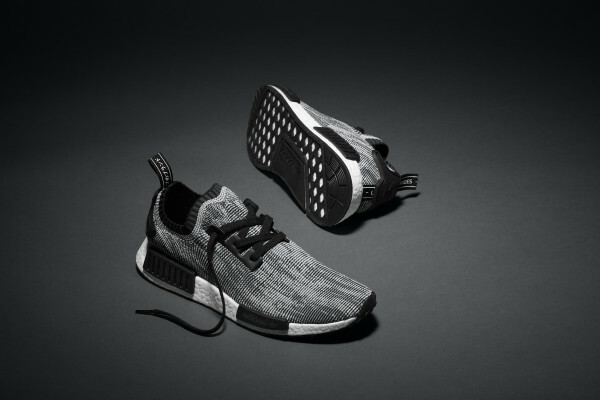 The sneaker blends the progressive design of the NMD Runner with adidas Originals’ most forward-thinking technical elements, constructing the upper from lightweight Primeknit textile in an all-over noise graphic with welded tape structural overlays, finished with tonal three-stripes atop the shoe’s distinctive midsole with EVA inserts. 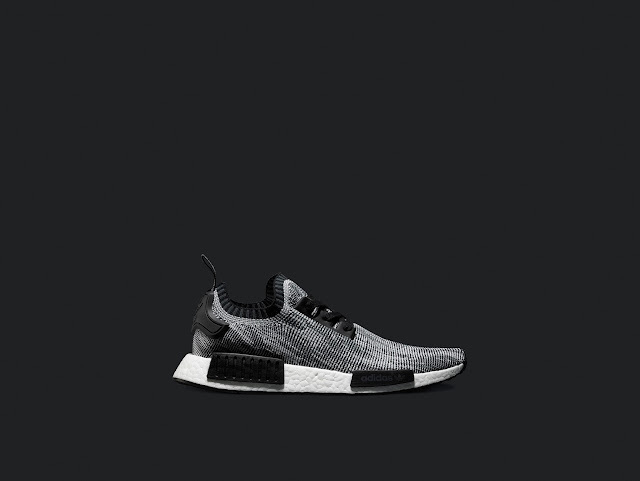 Offered in a textured grey colourway, it’s a release that brings the NMD_R1 silhouette to the pinnacle of style with substance. 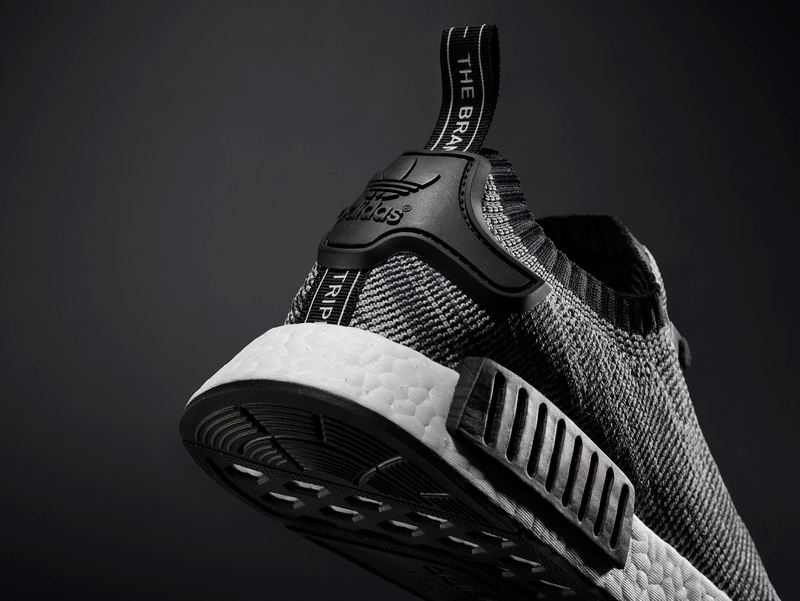 The NMD_R1 launches on the 30th of January 2016 in limited quantities at selected adidas Originals stores and retail partners.